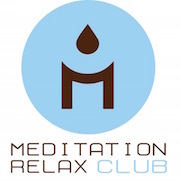 Happy Halloween from Meditation Relax Club! Meditation Relax Club wishes you a spooky Halloween. As a treat, here is a playlist of scary music and Halloween sounds to creep out your friends! I hope you like the scary Halloween music, and that you could enjoy enough pumpkin pie and candied apples!